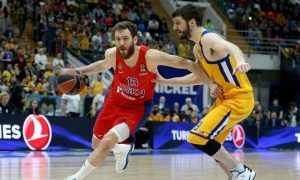 CSKA Moscow finished off the season in the best way possible and lifted the VTB League championship. 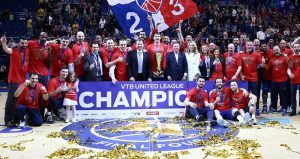 CSKA Moscow celebrated its 7th straight VTB League title! 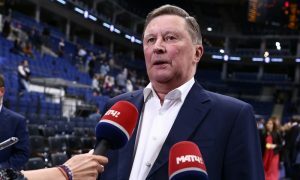 VTB United League honorary president Sergey Ivanov talked to the press about the VTB United League Final Four. 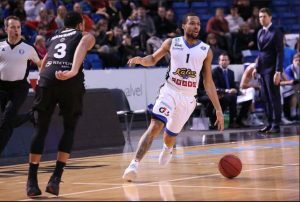 Isaiah Briscoe took the spotlight amongst the youngest players in 2017/18 VTB League season. 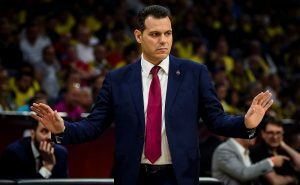 CSKA boss Dimitris Itoudis was awarded the Coach of the Year trophy. 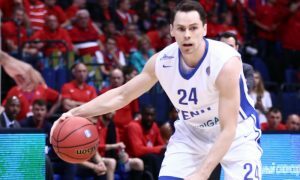 Another MVP award for the... MVN. 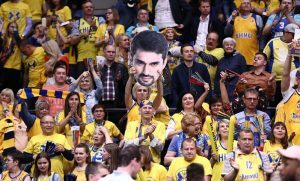 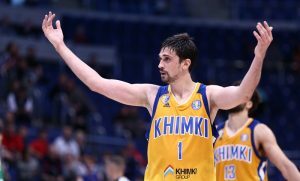 Alexey Shved had a game to remember for Khimki Moscow Region in the semifinal against Unics Kazan. 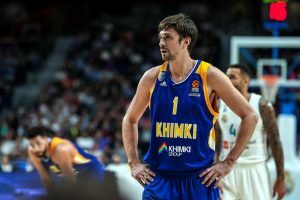 Alexey Shved scored nearly half of Khimki's points, leading his team to title game and the 2018-2019 EuroLeague. 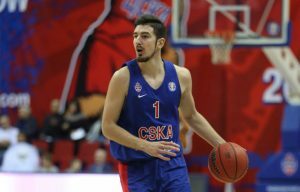 Alexey Shved reached another unique milestone this season, this time in the VTB playoffs.